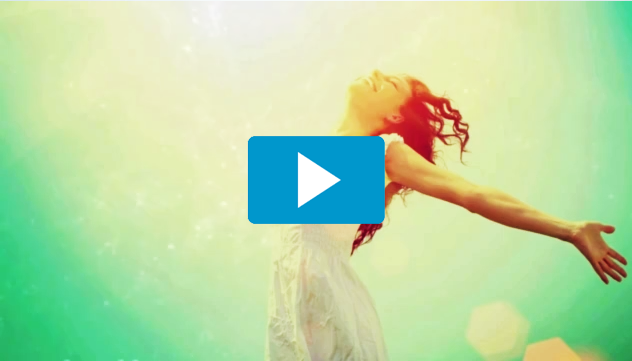 How you can leverage the living energy of nature’s most powerful healing tools to create better health and even increased abundance! What could possibly have such dramatic and powerful benefits? 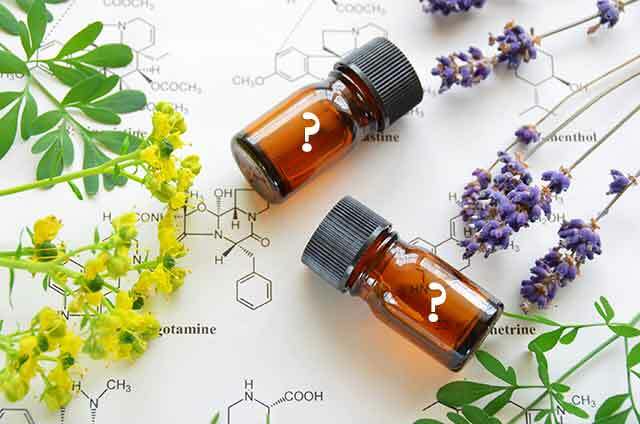 The short answer is… Essential Oils. Essential oils are aromatic liquids that contain the living energy of nature because they’re extracted from various aromatic plants. These natural oils protect plants from insects, diseases and environmental hazards, and they have similar benefits for people too. As long as you are using the highest quality essential oils, and using them as directed, you’ll be stunned at how quickly you can support and maintain overall wellness in many areas of your life. This was my question exactly when I first discovered essential oils. I personally started using the oils to relax, uplift spirits, boost my immune system, and remedy blotchy skin. Now, essential oils have become an important part of my well-being. 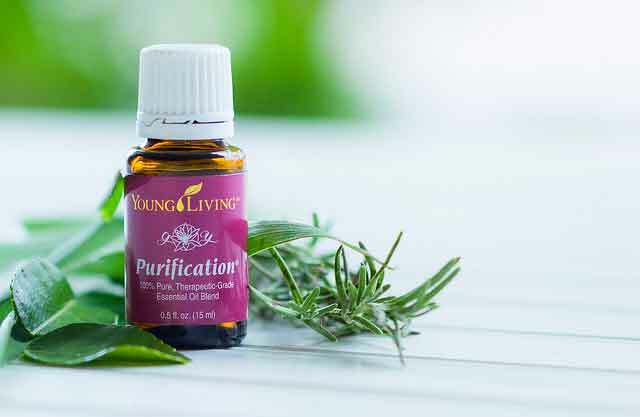 From cleaning your home, and cleansing your skin, to enhancing your mental focus and healing your mind, body, and spirit, the effects and power of these oils is seemingly endless. To avoid substandard oils, the only essential oils I use and recommend are Young Living oils. Young Living is literally the highest quality available. They own and operate farms around the world, and are intimately involved in each step of the essential oil distillation process so they can ensure the highest quality, which is incredibly important. This is called their Seed to Seal Process. 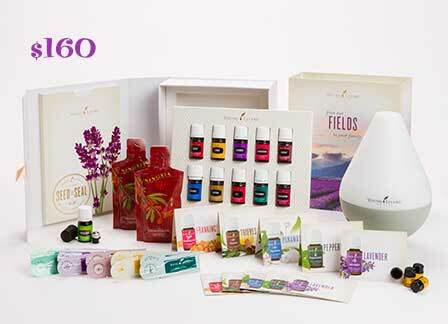 To get started using Young Living Essential Oils I recommend starting off with the Premium Starter Kit. In this kit, you get 11 Everyday Essential Oils which include: Lavender, Peppermint, Lemon, Copaiba, Frankincense, Thieves, Purification, R.C., DiGize, PanAway, Stress Away! Plus, when you love the oils and have a positive experience, you can share the oils with friends and family to earn back your investment, and potentially earn much more! Can’t I Just Buy At Whole Foods or on Amazon? 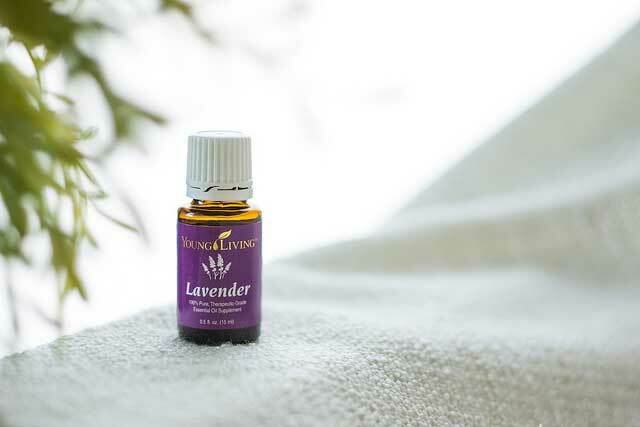 Many essential oils you find for sale online or in stores are diluted with synthetic ingredients or extracted with chemical processing to maximize profits for the company. The problem is that the end user (you) receives a product which has greatly reduced beneficial effects and even harmful ingredients added. healthier life with more well-being. Join the Healthy and Abundant Team! Join Today And We’ll Help You Grow Your Business! Our team is different and as a huge BONUS we’re giving you a FREE website! You’ll be able to simply send people to your website, and have the site take care of the rest! Most YoungLiving teams charge for access to a website or leave figuring this important aspect of sharing the oils up to you. But we give it to you… Free! If you join and would like to take advantage of this BONUS offer, just send an email to team@healthyandabundant.com after you get started. The only requirement is to be fully qualified for commissions which you can easily accomplish by setting up a 100 PV Monthly Essential Rewards Order. Once your website is live, we’ll even send traffic your way! Wait … What’s Essential Rewards? Essential Rewards or “ER”, is Young Livings awesome auto ship and rewards program that is only available to Young Living members. By becoming a member of Young Living, and the Healthy and Abundant Team, you have two different ways you can order from Young Living. Quick Order is pretty much like any other online ordering system. -You add items to your “Quick Order” shopping card whenever you want. -Receive 24% off retail price for being a member. -Pay shipping, checkout, and your order will be on its way to you… Simple! With this commitment, you start earning points to use for FREE products… And the longer you stay enrolled in the ER program, the more of a kickback you get (yes you can always cancel at any time). 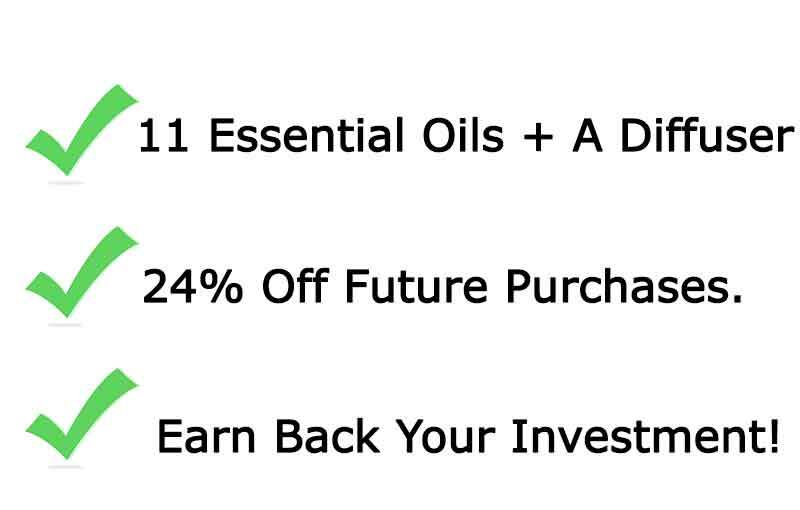 As an Essential Rewards member, you also get discounted shipping, BONUS items, and of course points you can redeem for big items, and more great Young Living products! PLUS your FREE Healthy and Abundant ~ Young Living Website! Click Here to head over to the Young Living sign-up page. Select the “Member” Option The “Sponsor ID” and “Enroller ID” boxes should already be filled in. If for some reason my Member ID is not displaying, it is: 2375334…And if you would prefer to order your Premium Starter Kit over the phone, just call 1-800-371-3515 and give them my Member ID (2375334) and they can get you started! (This is the U.S. and Canada number… If you are outside the US, contact us at team@healthyandabundant.com) for help or for your local phone number! Simply, continue completely filling out the form. Go ahead and set up your Essential Rewards while you’re at it, so you can start earning free products right away. Finally, confirm your order and then that’s it!! By signing up does that mean I am obligated to buy more or sell to others? Not at all. 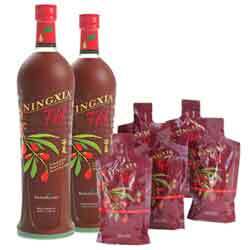 There is absolutely no obligation to buy anything else, there are no contracts and you don’t have to sell Young Living products. 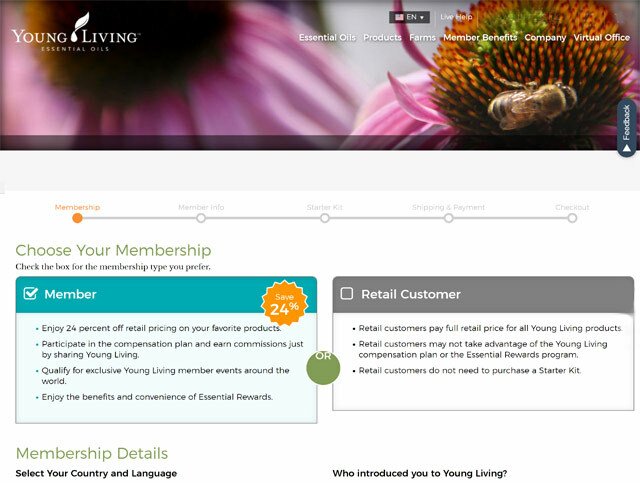 As a wholesale member, you will have the option to purchase additional products at 24% off retail, and to share Young Living with friends and family commissions if you want to, but this is completely optional. Some of our teammates have completely replaced their income with Young Living! 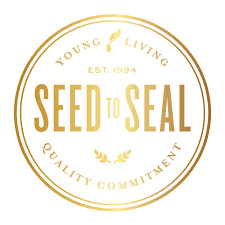 If earning income with Young Living is something you’re interested in, sign up with the link below and I’ll share my proven model for building a Young Living business with you. If you do want to earn income with Young Living, our team is here to help you reach your goals. Plus there’s Multivitamins, Supplements, an Animal Scents Essential Oil Collection and even an entire Kid Scents Collection! and are excited to welcome you to the Healthy and Abundant team! 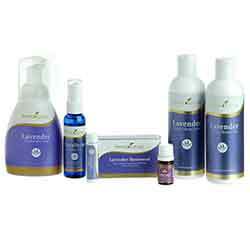 and high vibrational properties of these pure therapeutic grade essential oils.